Then.. you came to the right company. Avail now our BUILD NOW PAY LATER PLAN!!! Just pay the 20% FULL Down Payment of the Total Contract Price, we will START the construction?? WE OFFER SERVICES... Just name it, we construct it! 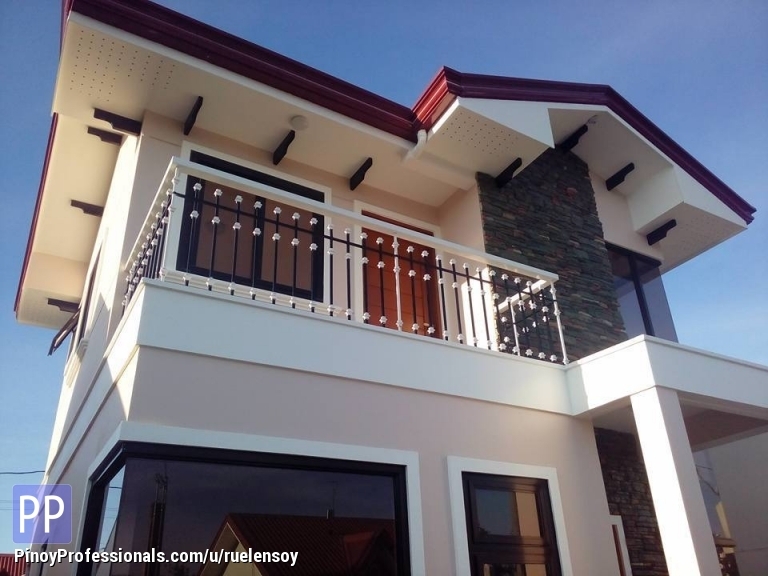 ▸ All Office and Commercial Real Estate in Gen. Mariano Alvarez, Cavite. ▸ All Office and Commercial Real Estate in Cavite. Didn't find what you're looking for? Checkout more Office and Commercial Real Estate in these Cavite locations. You can also post your own Office and Commercial Real Estate listings for free and reach millions of Filipino professionals worldwide.